Almost 100 children had to be evacuated from their classrooms yesterday morning after a huge crack opened up on the grounds of their school. 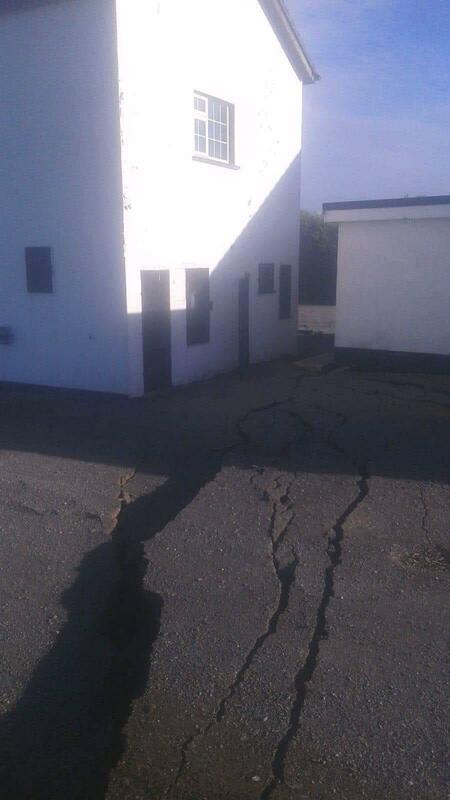 The sinkhole opened up at Drumgossatt National School, near Carrickmacross in Co Monaghan. The nearby Mageracloone GAA Club was also affected. The collapse of the nearby disused Gypsum mine has been cited as the cause of the sinkhole. There were no injuries at the Carrickmacross school or the GAA grounds. The Health and Safety Authority has said that they will follow up on the incident with the owners of the mine. 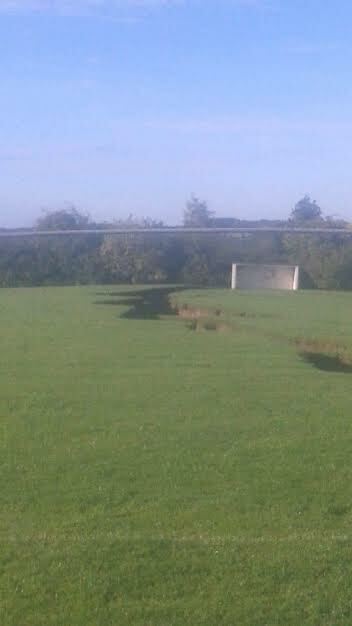 Roads have also been closed in the area by Monaghan County Council following the appearance of the land subsidence. The local authorities said in a statement: "A land subsidence occurred close to Mageracloone GAA club and the Carrickmacross to Kingscourt Regional Road R179 this morning. There were no casualties." “The local National School has been closed as a precautionary measure. The R179 Regional road Carrickmacross to Kingscourt has been closed as a precautionary measure, until further notice. Diversions are now in place and traffic is being diverted via Kingscourt/Shercock/Carrickmacross." The local GAA club has also been closed as a precautionary measure.